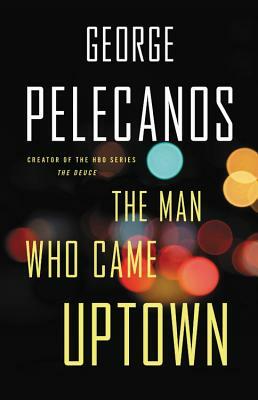 George Pelecanos is the bestselling author of twenty novels set in and around Washington, D.C. He is also an independent film producer, and a producer and Emmy-nominated writer on the HBO series The Wire, Treme, and The Deuce. He lives in Maryland.